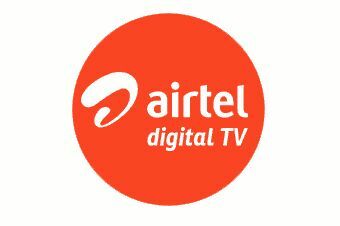 Airtel Digital TV has come up with amazing offer for its Users where they can enjoy 3 Hd channels at 1 Rs for 30 Days!! -> Offer valid Only For Today! - Valid till 14th Aug 2016 Today!